A landscape of towering mountains, lush alpine valleys, glaciers and lakes, Kyrgyzstan is the ultimate bikers destination. 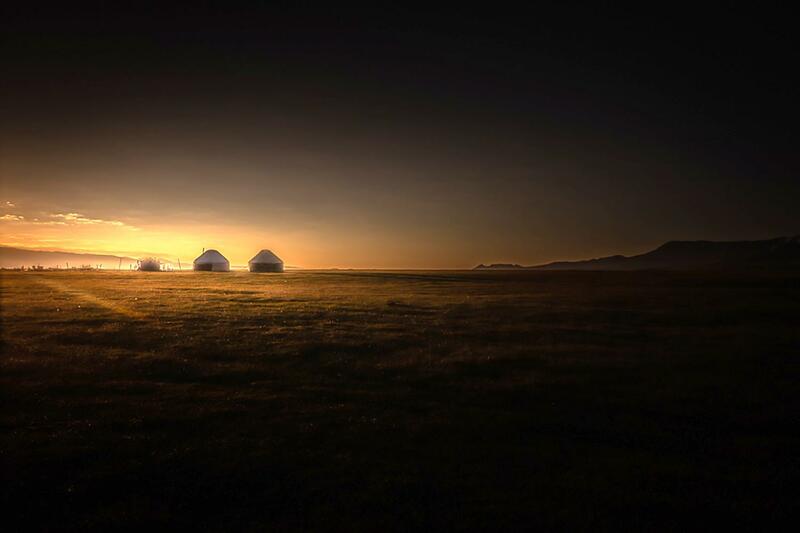 Kyrgyzstan is a nation of incredible untouched natural beauty and is home to the world’s second largest freshwater lake and some of the finest remote mountain riding in the world. 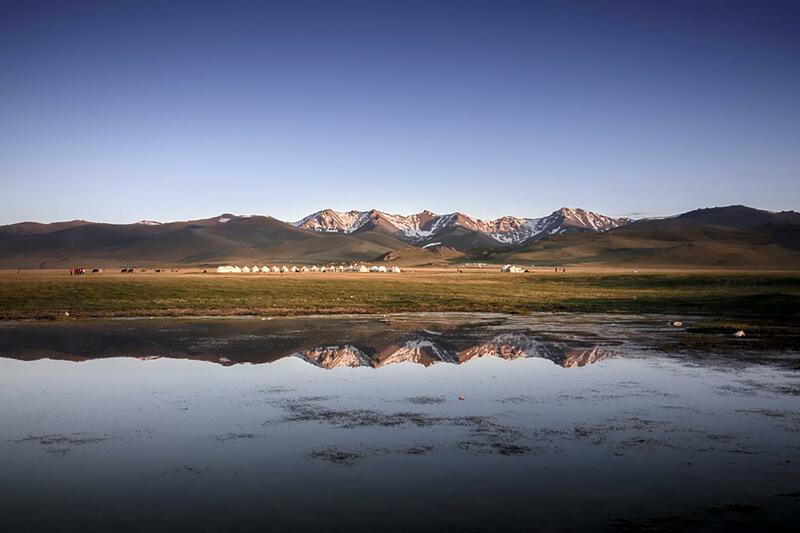 We stay in Gers atop lonely remote Jailoo’s (summer pastures) or scenically located high altitude lakes. 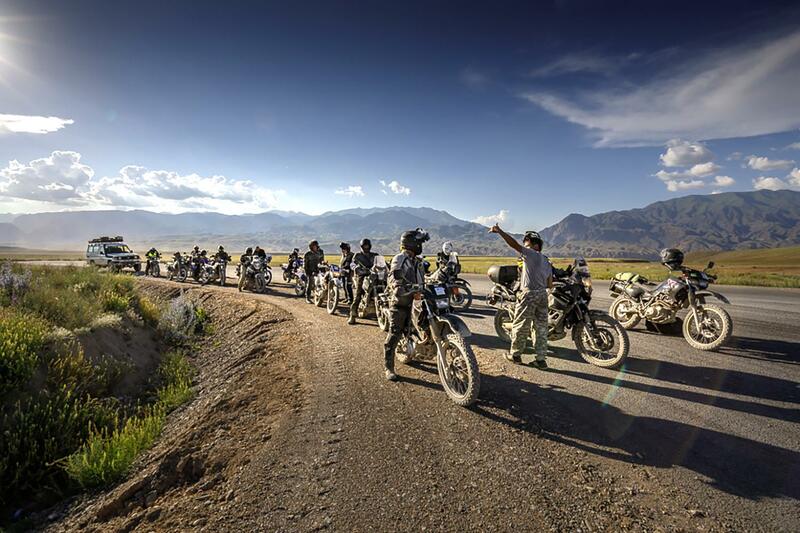 Often described as some of the finest riding on earth, Kyrgyzstan offers a new and very unique riding destination. 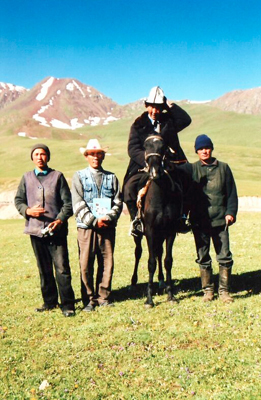 Join us on this ride of Silk Road legends and legendary landscapes. Joining Day: Your Bishkek airport transfer will take you directly to our joining hotel, ready for an early start tomorrow. Today you will meet your crew for your tour briefing and welcome dinner. Day 1: A short introductory ride today to the stunning Ala Archa National Park before returning to Bishkek. Day 2: Leaving the big city lights behind we ride south again and into the mountains where we cross the 3,586 m Too Ashuu Pass. Tonight we stay at the amazing Chychkan Canyon at a basic hotel amazingly located over a raging glacial river. 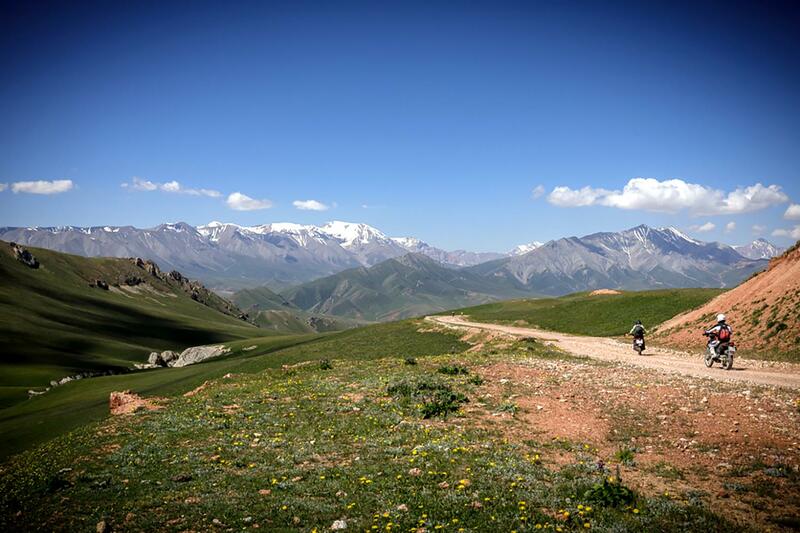 Day 3 The ride today will see us reach the biggest Walnut grove on earth at Arslanbob, an elevated village beautifully located between the Ferghana and Chatkal Ranges. Day 4: Today will see us descend from the mountains and into the broad Ferghana Valley arriving into one of Central Asia most historic cities of Osh late afternoon. Day 5: Today's ride will see us ride south over the 2,389 m Chyyrchyk Pass on the road that takes travellers into Tajikistan and circling back to Osh. It's an amazing day of impossibly rugged scenery. 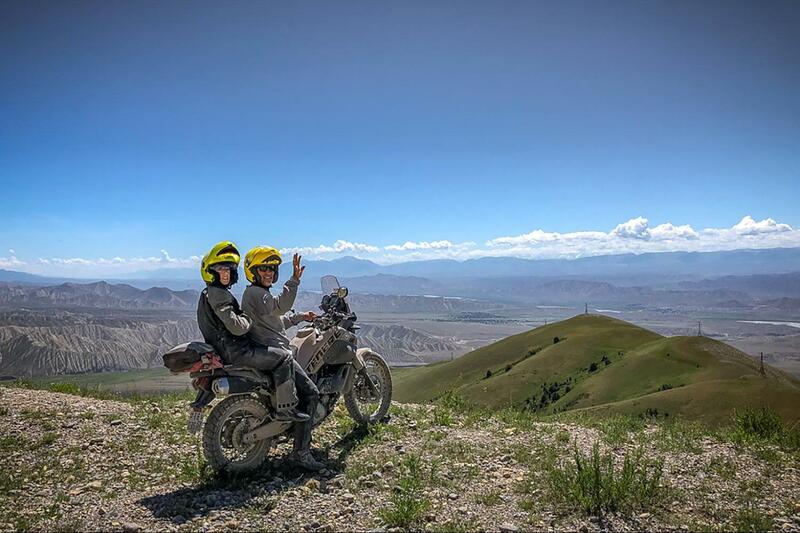 Day 6: Leaving Osh we ascend from the fertile Ferghana Valley and hit the dirt for some extraordinary dirt tracks that climb to a dizzying 3000 m at Kaldama Pass. We overnight at a homestay in the mining village of Kazarman. 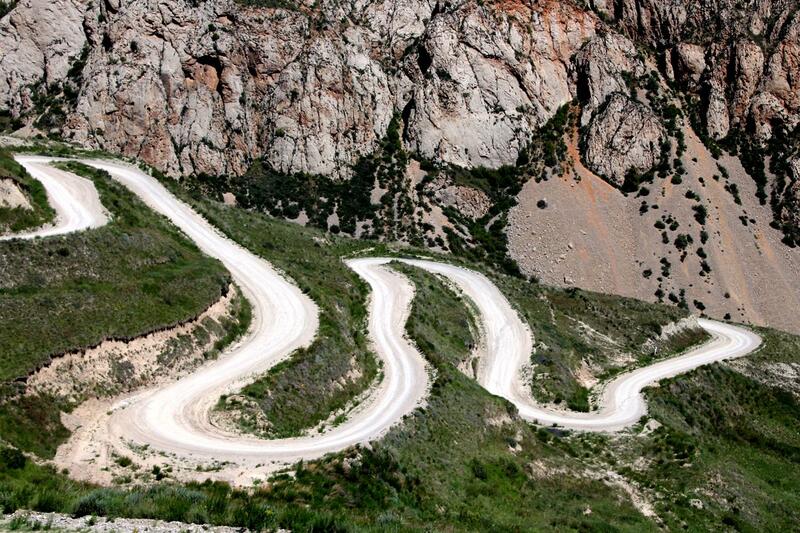 Day 7: We spend the day at around 1900 m ascending and descending via an amazing series of twisties. Todays’ riding is absolutely stunning and is rounded off at the best hotel in Naryn, the Khan Tengri. Day 8: Leaving Naryn we quickly climb to 2000 m and are awestruck by an icy snow covered At Bashy Range that borders China. We overnight in a wonderful traditional Yurt Camp spectacularly located under the “Dragons Teeth”. Day 9: Today's riding is challenging as we cross rivers, most of them dry, and ascend and descend mountain passes via amazing switch backs and pass lofty “Jailoos” (summer pastures), but it will all be worth it when we cross the 3rd and final pass and get our first glimpses of Song Kol (lake) ringed by a wall of snow capped peaks. We overnight in our second, and final, yurt camp set beside Song Kol. Days 10,11, 12 & 13: Leaving Song Kol we briefly ascend to 3460 m before “descending” to the second highest alpine lake in the world of Issyk Kol. We ride the southern shores of this massive lake before arriving at Karakol our base for the next 4 nights allowing us to explore this incredibly beautiful region full of stunning alpine valleys that tumble down from the Tien Shan Mountains. No visit to this region is complete without an overnight stay at the staggeringly beautiful Altyn Arashan, a postcard perfect Alpine Valley at 3000 m.
Day 14: For a completely different perspective we ride the northern shores of Issyk Kul, running along the border with Kazakhstan, on our way to Kyrgyzstan’s capital, Bishkek for our final night together. Departure day: Spend some time in Bishkek or fly home, the choice is yours. 77% of this ride is on paved roads; this pavement varies from superb smooth dual lane through mountain passes to incredibly rough potholed single lane. Generally the roads are empty except for the main roads into Bishkek and around Issyk Kol. Driving standards will NOT be what you are used to and donkeys, cows etc frequently wander along the road verge and the drivers are maniacal. 23% of this ride is off road; these off road trails generally consist of loose gravel and generally are wide and well formed. Many passes we cross will be on gravel with a lot of switchbacks. Some tracks will have deep washouts, gravel heaps, wheel ruts & have huge drop offs, generally these tracks are very rarely traveled, however are used by normal 2 wheel drive cars and trucks. It will be HOT in the Ferghana Valley, around the mid 40 degrees Celsius, but hopefully no rain. At Tash Rabat and Song Kol it will be near zero degrees Celsius overnight and mid teens to early 20 degrees Celsius and sunny during the day, it is after all at 3,000 metres. Seat height 86cm (33.8") Approx. 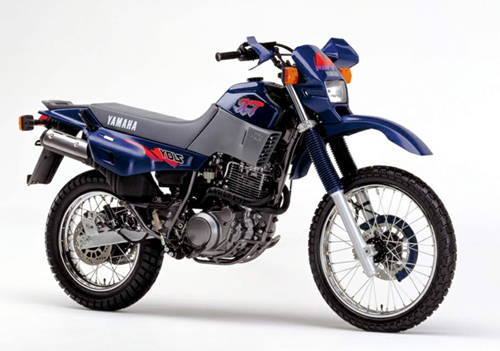 Seat height 86.5cm (34") Approx. 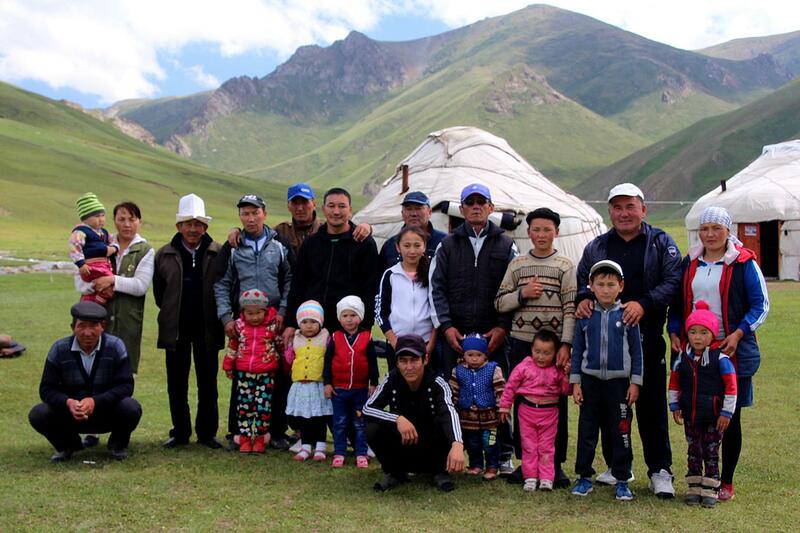 I was pleased to be a part of your inaugural Krygyzstan Explorer. 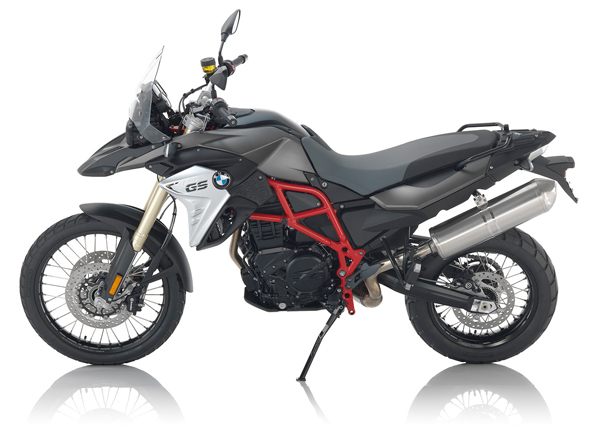 Compass again enhanced its reputation as an exciting, reliable and professional outfit with a truly rewarding experience in the latest destination for travelling/touring riders. 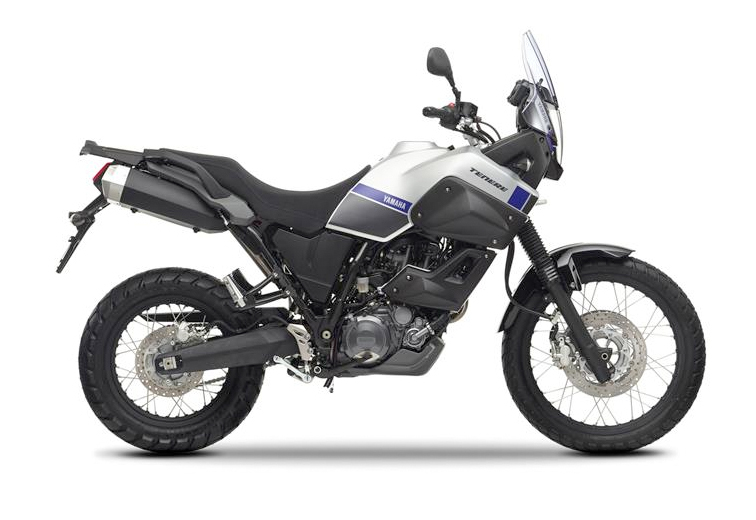 The great thing is my friends think that I am somewhat of an adventurer navigation my way to exotic destinations in diverse and remote locations. They don't realize how easy Compass make it for us and it is my privilege to simply tag along and follow the guy up front. Another great experience Mick... Well done. The Kyrgyzstan trip is absolutely amazing! Simply awesome! Having been on the inaugural 2017 trip this is a must do adventure. Compass and the team took me on a trip of a life time to a special part of the world unknown to most, many thanks Compass. You under promise and over deliver. 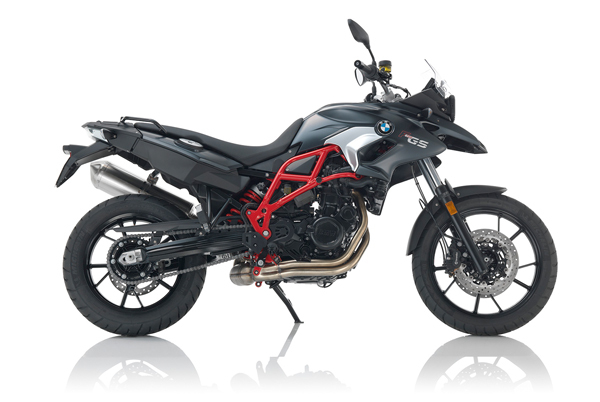 Another ride that is just too spectacular to put into words. You just have to experience it for yourself!!!!! 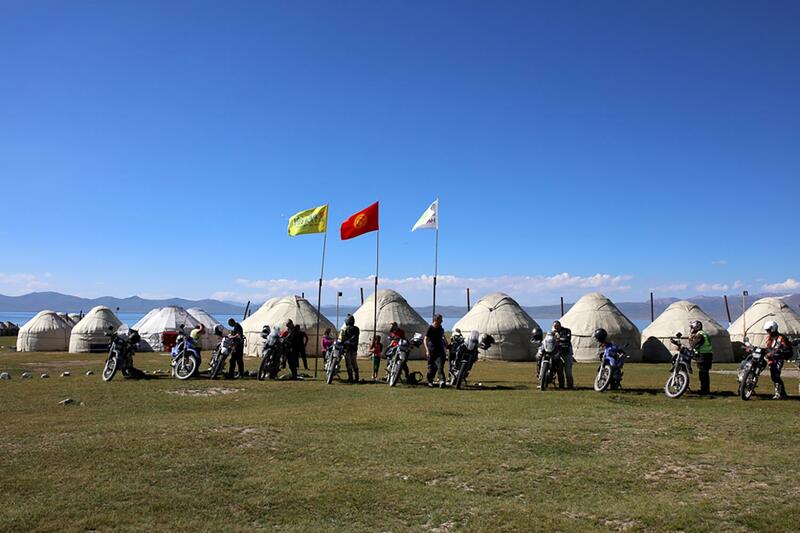 If you would like to read more about Kygyzstan and the 2016 research trip that was the inspiration for planning the route for this gem of a ride, check out these posts on our Blog page. 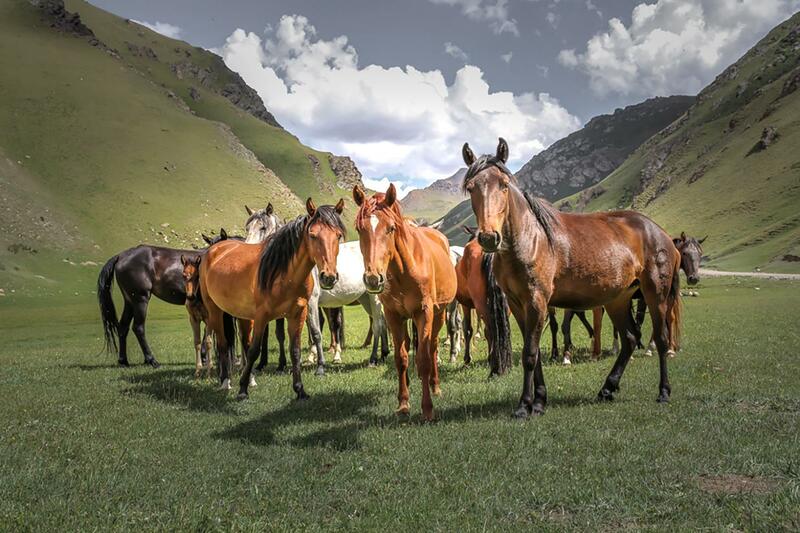 KYRGYZSTAN EXPLORER TOUR – Headless goat polo anyone? 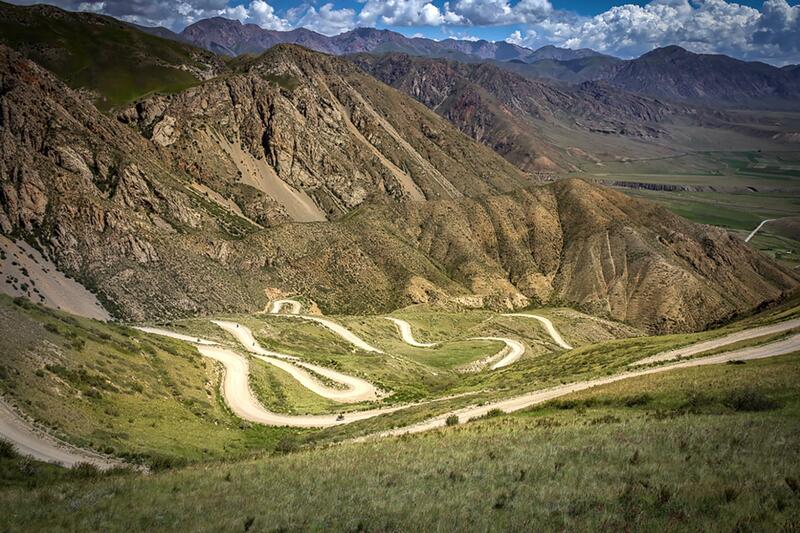 Kyrgyzstan Explorer – Life’s pretty straight without a twisty.